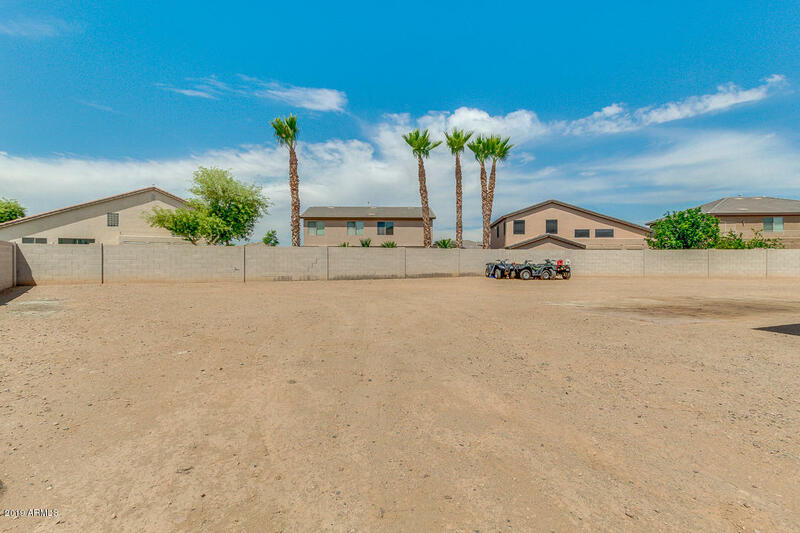 Looking for a spectacular home affordably priced, look no further than Dobbins Point in the beautiful community of Laveen. 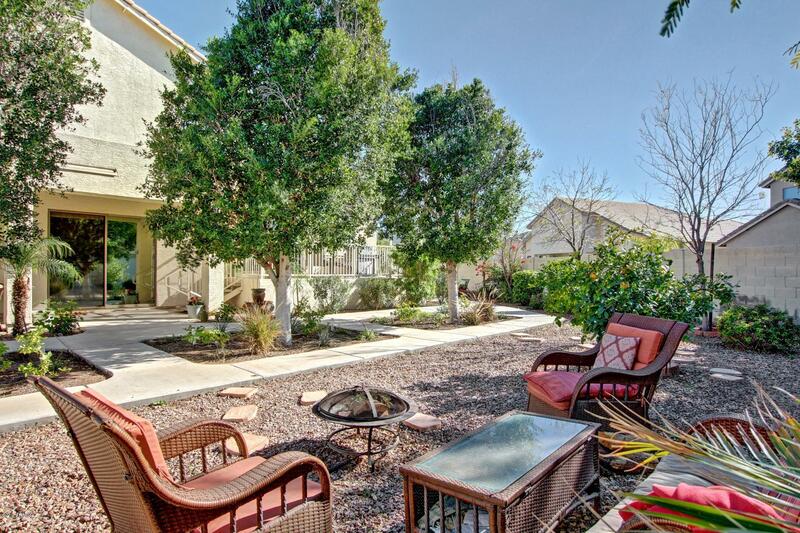 Located just 8 miles south of downtown Phoenix you will be nearby all of the action the area has to offer. The area has a wide selection of parks, shopping establishments, and schools to make life very practical. With the golf courses, amusement parks, and restaurants in the area life will be very enjoyable as well. Have a look at the wide selection of homes available for sale; these homes come with multitudes of options such as pools, spacious kitchens, modern bathrooms, and guestrooms. Feel assured that you and the family will fall in love with a home and the area. 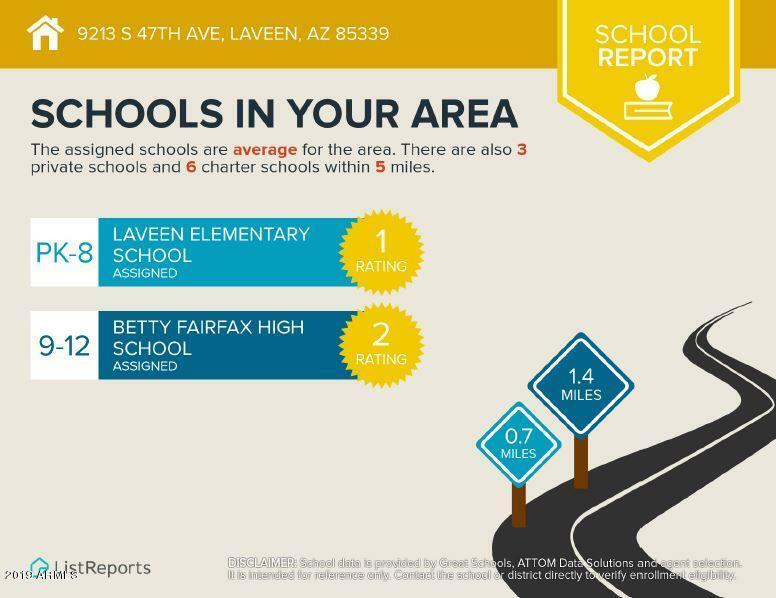 Living in Laveen offers a very tranquil atmosphere that can be enjoyed jogging in one of the countless neighborhood parks, fishing at Alvord Lake, or biking at Phoenix South Mountain Park. This is the great thing about living in the valley of the sun, having an opportunity to enjoy the outdoors year round.